So, you have a great product and a fantastic website. Now what? SEO is not an overnight road to success. It is, essentially, the process of building a reputation on the Internet. And we all know that reputations take time to develop. As such, it takes patience, dedication and an effective plan to carry out a successful long-term SEO campaign. 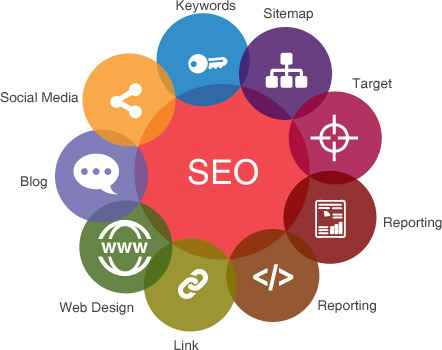 Depending on your business and goals, GD Design Studio will determine which SEO methods are right for you. GD Design Studio is your expert SEO resource based out of Florida, providing user-centric SEO services. 1.800.789.8732 / seo@gdDesignStudio.com for more information. Ready to build your online reputation?